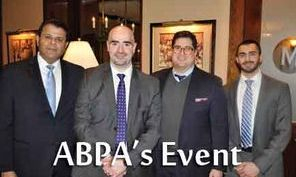 On Feb. 13th, 2019 ABPA held their Advanced Leadership Workshop in Oak Brook, IL. The workshop was about the Key Issue in Nonprofit Legal and Financial Oversight. 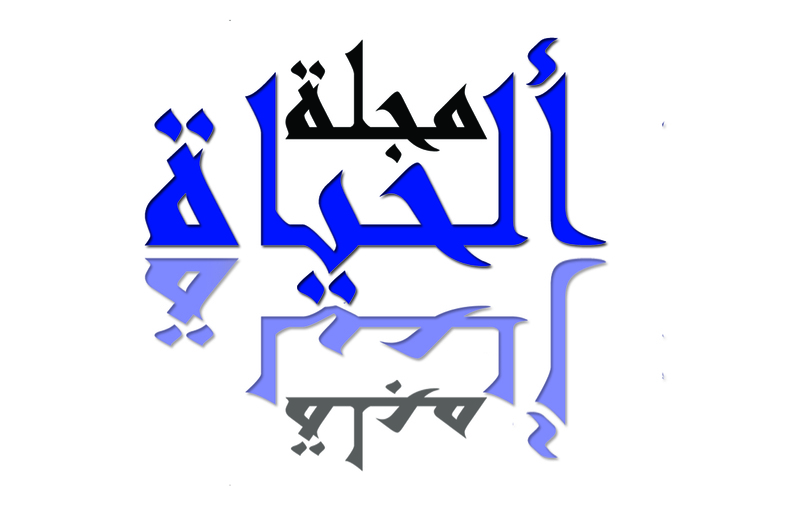 The event was presented by Mazen Asbani and Haitham Nasir.